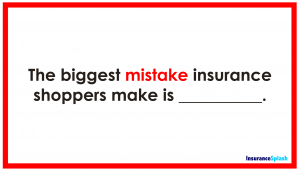 What could be the biggest mistake you make buying your car insurance online? In my opinion….the biggest mistake could be not completely understanding your needs or the coverage options and choices you are provided. When you make a change online, you don’t get an alarm sounding if you are about to make a mistake. No bells ring, nothing pops up and says, are you sure about your change? The majority of us use a computer daily. Some of us all day, every day. We all have online accounts where we have just clicked through the Terms of Service agreement. Many of us go about our business, click, click, click without a thought. Today I was made aware of a situation where a mouse click or two potentially put a family at risk for financial devastation. Today I received a phone call from childhood friend who currently has auto insurance coverage through an online company. In February she bought a new car. She added the new car to her existing policy online. On the same day, she made another change to her policy. What she thought she did was remove some coverage from an older, third vehicle that she and her husband decided wasn’t in need of as much coverage as she had on it. Unbeknownst to her until today, making that change on one vehicle actually changed the coverage on all three vehicles on the policy. I chatted with her a bit online over the last week or so because her new car was involved in an accident. When we first spoke, she indicated so far-so good about her claims experience. Her company had contacted everyone. The rental car coverage is in place. She knew she owed her deductible and the new car, which, unfortunately, was a total loss from the accident. Her company has accepted responsibility for the collision coverage and is helping with the replacement of the vehicle. Our conversation took a different turn today. As I always do, when someone in my circle has an insurance issue, I offer my assistance if there’s anything I can do to help them. Today, my friend called me after speaking to her claims adjuster. It seems the claims adjuster told her that she doesn’t have any Bodily Injury coverage on her policy. This was news to her. She told me that she has always carried 100/300/50 coverage on bodily injury liability and property damage. The first thing she did after hearing that news was review her declarations pages as did I. She does her own policy service with them on their website. The only thing we can come up with is that she was trying to change coverage only on that third vehicle. Unknowingly, since all of her vehicles are on one policy, when she changed the coverage on one vehicle, she inadvertently changed the coverage on ALL of the vehicles. In reviewing the policy declarations pages I confirmed that the coverage is indeed gone. The only third-party coverage she had showing on her policy was the required $10,000 mandatory property damage coverage. Yes, I said the only coverage was the required property damage coverage. Florida is one of very few states without a requirement for Bodily Injury Liability coverage. The only required coverage in the state of Florida is Property Damage ($10,000 worth) and Personal Injury Protection (no-fault). However, there is a Florida Financial Responsibility Law that requires some drivers to carry certain coverage limits due to past driving or claims history. Are you confused? 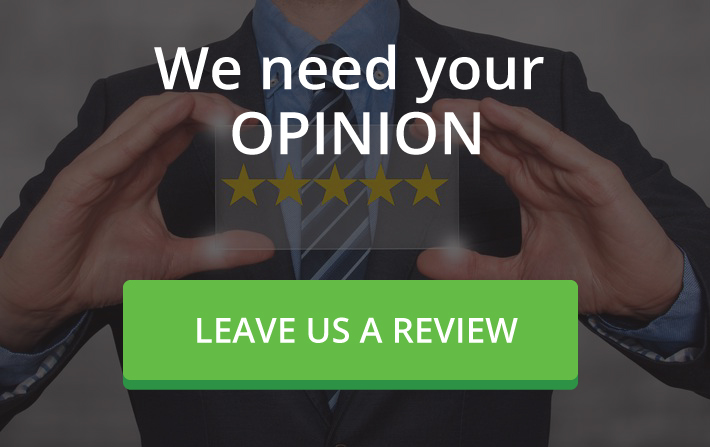 We would love to educate you more about Florida Auto Insurance! Please call our office or schedule some time on our calendar to discuss this in detail! At this point, all she knows is the other driver went to the hospital for medical treatment. His vehicle had minor damage and she has $10,000 in property damage coverage to repair the damage to his vehicle. There were no other vehicles were involved and no other property damage was reported. She is yet to know if anything the other driver will try to obtain benefit for bodily injury liability. The statute of limitations on bodily injury claims in Florida is four years. We are hoping that the other party involved doesn’t have any serious issues or isn’t considering suing my friends. As a result of our discussion today, the coverage has been added back to the policy. Unfortunately that will not help her for her this accident. This family is playing a waiting game right now. They are waiting to see if anything comes of this accident. Waiting to see if the other driver moves forward in any way. Waiting to see if this just quietly settles and that’s the end of it. Four years is a long time to play a waiting game. Unfortunately, the misunderstanding of the coverage options and how to choose them have left them to wait and wonder. All because of a mouse click or two. 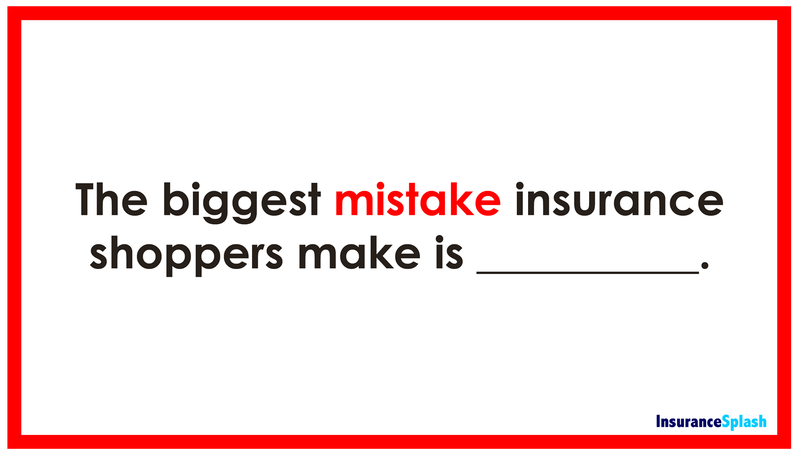 Yes, my opinion is that the biggest insurance mistake a shopper can make is not understanding the coverage. Making a choice about the amount of coverage you should carry is a big decision. It is important to remember that if an accident occurs, and the injuries sustained by another party are beyond the limits of your insurance policy, they may pursue recovery from you through the court system. Discussing your coverage needs with a qualified insurance agent can help you better understand your options. The value of understanding the coverage you purchase could some day be priceless. We make shopping for new insurance rates easy. 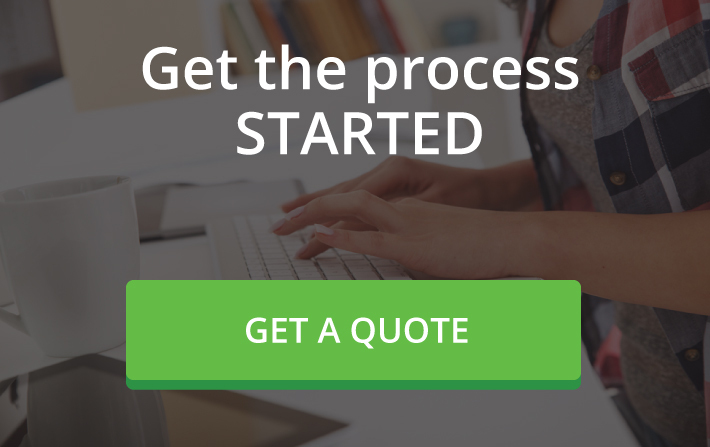 Call or click today and we'll help get the process started for you.